Parenting is challenging. So much goes into taking care of kids, from buying clothes to scheduling doctor appointments to shuttling kids to various activities to packing school lunches. Even as children get older, it can be still be frustrating, especially when it comes to getting help around the house. You may work full time and come home late to dirty dishes and clothes. Plus, dinner needs to be cooked. Get the help you need by assigning chores to your children. Once children are in preschool, they can start doing regular chores. But getting them to do them without complaint is easier said than done. It’s also easy for kids to forget to do their chores. Well, there’s an app for that. Forget the trackers on the refrigerator. You can add an app to your child’s iPad or phone, allowing the entire family to see what needs to be done around the house. Many of these apps make chores fun by making it a game. Some add fun rewards and prizes for getting tasks accomplished. If you’re a busy family, you need a hassle-free app that will take the stress out of chore time. Not sure which one to pick? Check out these picks for chore apps. Available on desktop devices as well as Apple and Android devices, ChoreMonster has revolutionized chores by getting rid of annoying chore charts and replacing them with a whole suite of apps designed to make chores fun. ChoreMonster is easy for kids and parents to use. Parents create chores and assign point values to each. When children are done with the chores, parents approve and the points are given to the kids. Parents also add rewards that children can redeem with the points they earn. The rewards can be any item of your choice, from money to gift cards to toys to activities. ChoreMonster is easy for children to log into. They can use their desktop computer, laptop, tablet or phone to go onto the website and see their chores for the day. They can also view all the available rewards so they can determine which ones they want to work toward. 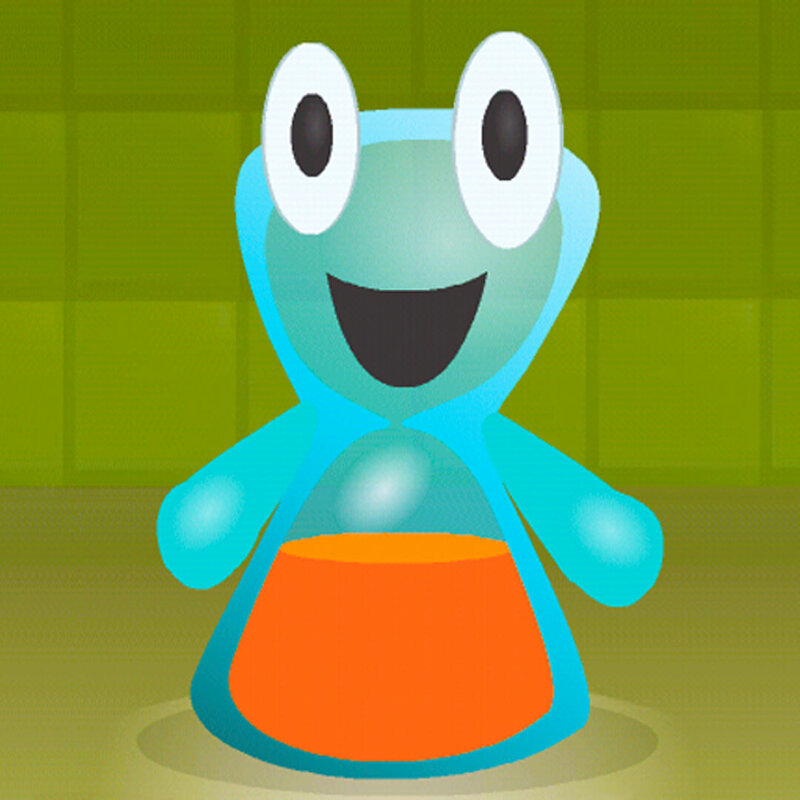 While doing chores and earning points, children will earn random monsters along the way to add even more fun. The end result is that children will learn to enjoy chores and will eventually do them without being told. Parents are tired of having to constantly remind children to do their chores. It gets so exhausting that many parents just do the chores themselves to avoid the drama. ChoreMonster eliminates this situation by encouraging responsibility and actually making it fun to do chores. Best of all, ChoreMonster is absolutely free to use. Try it for yourself with no obligation. Homey is a great app to help your child learning about money, responsibility and saving up for the important things in life. Many children grow up without learning about the value of a dollar. Homey eliminates that issue by teaching your child good financial skills early on. Homey allows parents to manage chores and allowances. Chores are connected to money, so kids learn that in order to receive money, they have to work for it and earn it themselves. You can help kids save for their futures by directly transferring their allowances to their bank account. This makes it harder for them to access the money, since you’re not giving them cash. They are more likely to save their money and work toward long-term goals, such as buying a car or saving for college. Basic functionality is free for Android and Apple devices. For unlimited features, you will be required to pay $4.99 a month or $49.99 per year if paid at once. Available for $4.99 on Apple devices, Chore Pad helps kids all over the world get their chores done without the fuss. Available in more than 100 countries, this award-winning app is well-designed and kid-friendly so that teachers and parents can use it at home or in the classroom. It helps teach responsibility in a fun way while keeping kids and parents organized. Chore Pad’s Parent Mode allows moms and dads to set up the chore system. They can add kids, tasks and rewards. The chart regenerates each week with the chores that the kids have to do. There are 12 different themes that can be customized so kids can feel unique. Kids will love the fun sounds and animation. They will feel responsibility as they check off items on their to-do list and earn stars. Once they earn enough stars, they can cash out and receive a reward set up by the parents. Children will also receive trophies as they complete more and more tasks. They can collect eight trophies. Lickety Split is a child-friendly chore app ideal for preschoolers. This app is available for 99 cents for Apple and Android devices. It uses a musical timer to encourage children to get their chores done quickly. This is a great help to younger children who do not have a concept of time. They may not fully understand what five minutes means in real life. Lickety Split uses classical music and fun animated characters to help your child understand time so he or she can get chores done in a timely manner. The app uses a beat-the-clock game to encourage kids to get their tasks done before time runs out. The music gets faster and faster as time ticks down. Timers are available for a variety of tasks, including brushing teeth, cleaning a room, making a bed, getting dressed, taking turns and getting ready to leave the house. When you want your kids to be on their best behavior, you don’t have to resort to yelling, begging or pleading. Instead, use iRewardChart. Winner of the Best Parenting App for three years in a row, iRewardChart help your child stay on track and exhibit appropriate behavior. Whether you need your child to do his homework, make her bed, feed the pets, be on time for school or stop an annoying habit, this app can help. Parents can customize the tasks, charts and rewards based on each kid’s requirements and responsibilities. The user interface is colorful and filled with interactive sounds. Parents can create custom rewards, such as money, ice cream, video games, a trip to the movies, family vacations and more. 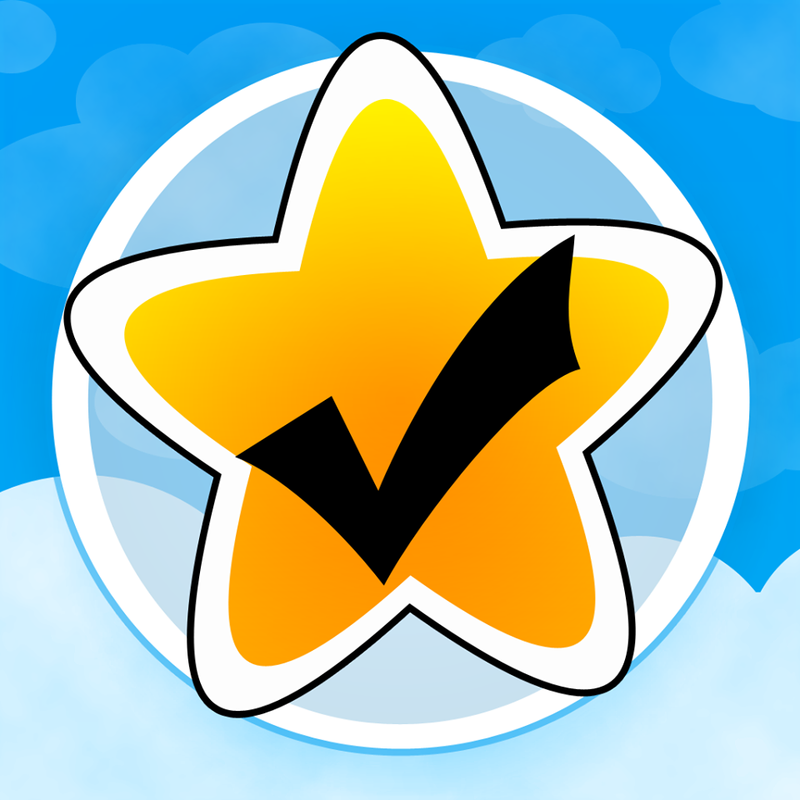 iRewardChart is free for Apple and Android devices, but it limited to one child and four tasks per week. It can be upgraded for $3.99. Home Routines is a great app for those tasks that need to be done at the same time every day. You can create these lists of tasks, which are called routines. When a routine is due, you and your kids will receive reminders. When completed, the person who performs the task gets a gold star. You can also set timers for various tasks, like if you want your child to clean his room or read for a specific amount of time. The Focus Zones function is great for organizing to-do lists for various rooms of the house. You can sync between devices to keep everyone organized and up to date. Home Routines is available on Apple devices only and costs $4.99. 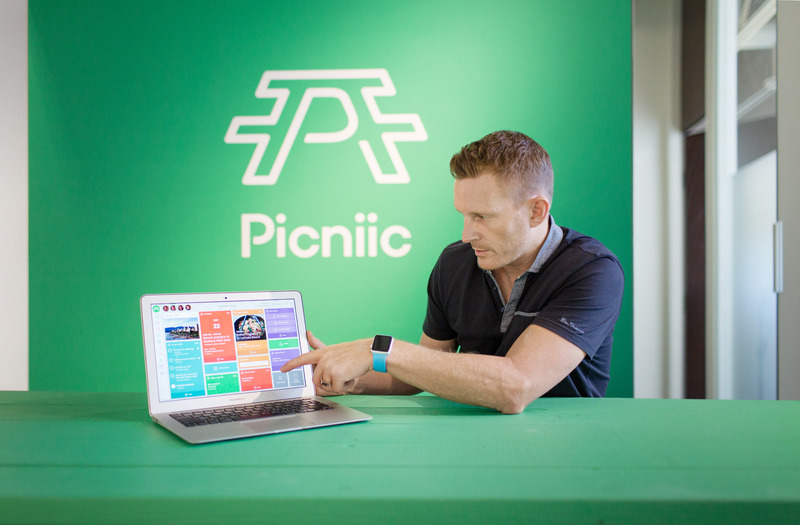 Life isn’t a picnic, but the app Picniic can help it become easier. Free for Apple devices, Picniic is an all-in-one app that basically does it all. It helps keep all aspects of your life organized – not just chores. Ideal for busy families, Picniic syncs information, calendars, recipes, photos and to-do lists across all devices used by family members. You can also keep track of special events, meals and family events. The app also has a handy family locator, so you can easily see where the kids are at all times. With Picniic, your family becomes an efficient, well-oiled machine. When it comes to chores, your kids can easily see what needs to be done for the day so there are no excuses. Everything is at their fingertips, so there’s no forgetting. It’s important that the entire family helps out with chores. There are tasks that any child can do to help out busy parents. Kids can be lazy, though, and many will come up with any excuse possible. It’s time to end that and find a way to encourage your child to do chores without fussing, talking back, arguing, yelling or crying. Kids need to learn responsibility and motivation as they progress through life and move on to careers and families of their own. Technology can help you as a parent. When you were a kid, you didn’t have all the technology that children today have access to. While technology can hinder children in some ways, it’s time to use it to your advantage. Children love using tech, and soon they’ll love doing chores as well. Install one of these chore apps and see for yourself. Who knows, you might soon see your child begging to help out around the house. Hey, you missed S’moresUp (www.smoresup.com) on your list.